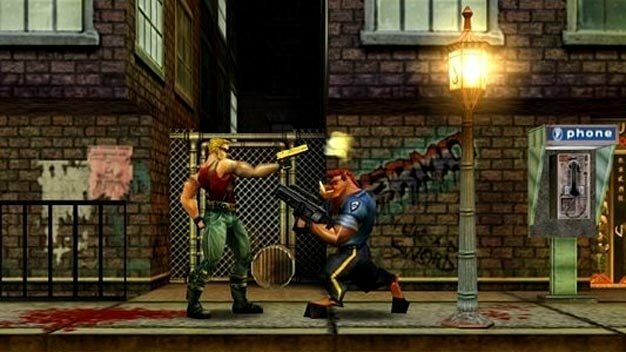 Duke Nukem: Manhattan Project may he headed to Xbox Live Arcade soon; following a hint to its existence from a LinkedIn profile late last year, the remake of the 2002 PC side-scroller has now been rated by the Korean Game Rating Board, GamerBytes has discovered. No word on whether or not there’s any new content or updated visuals involved. PAX East however, which is held later this week, does seem like a good place to announce and detail a title like this.